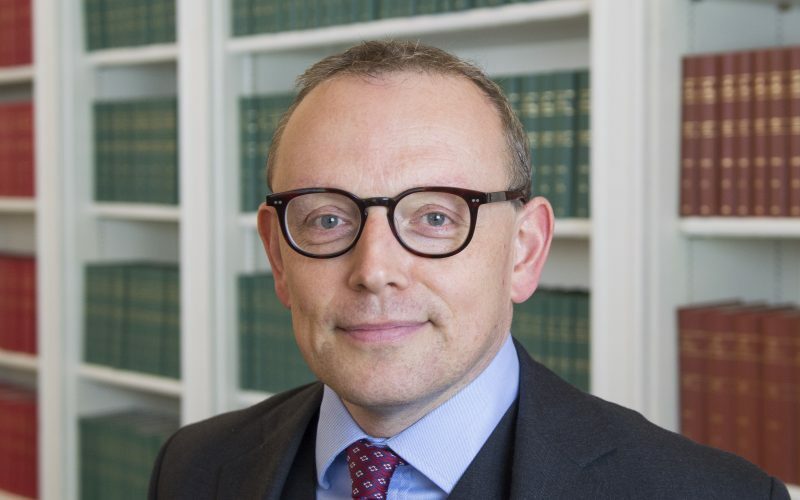 We are delighted to announce that David Rees QC has been elected as the Vice Chair of the new Court of Protection Bar Association. Hugh Cumber has also been elected to the association’s committee. 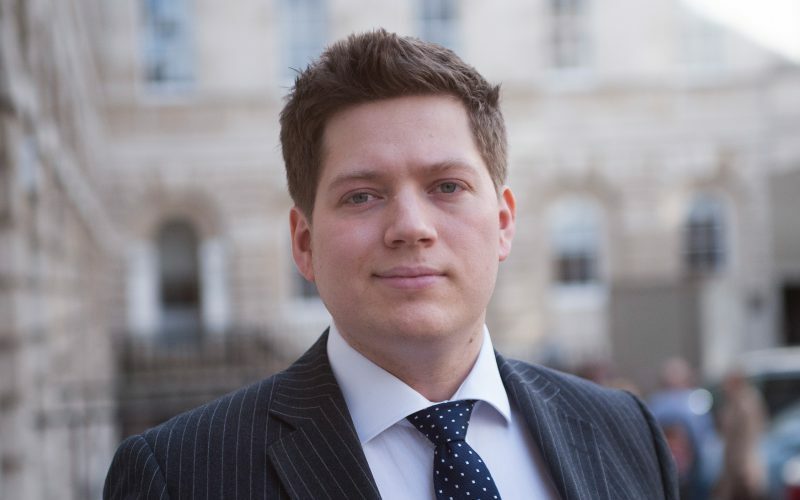 The association held its inaugural meeting on 4 March 2019 and promises to be a long overdue forum for practitioners who deal with Court of Protection matters and a prominent influence in the debate about how the law in this area should move forward. 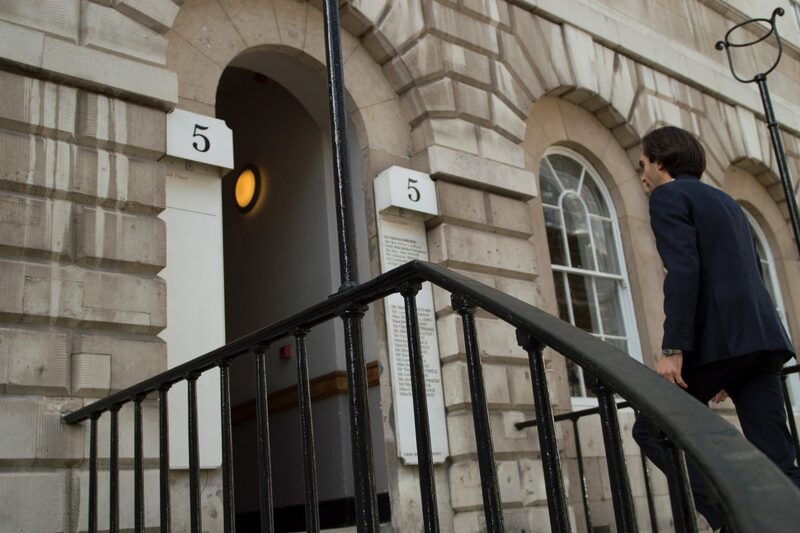 5 Stone Buildings is the only chambers ranked in Band 1 for property and affairs work in the Court of Protection in the Chambers & Partners UK Bar Guide 2019. We have 11 members who are ranked in the directory for their work in this area. You can read more about our Court of Protection work here.